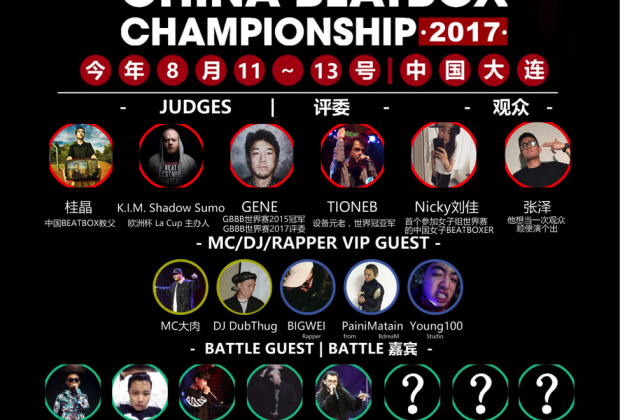 CNBeatbox is making headway in the China scene, setting up CNBC as one of the biggest battle for a lot of reasons. 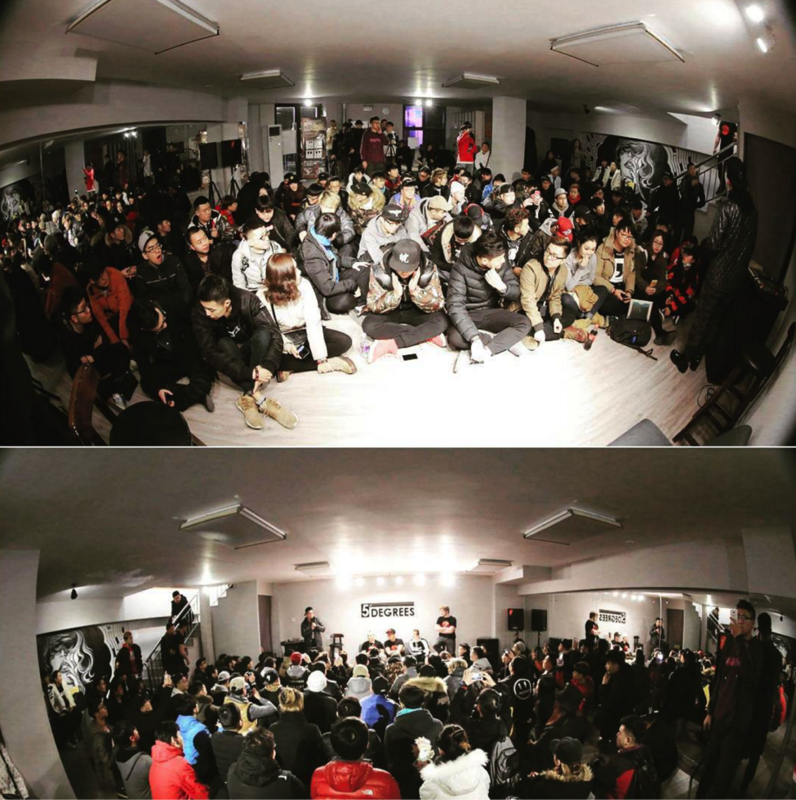 China has some of the biggest turnouts with way too many amazing beatboxers going through eliminations. 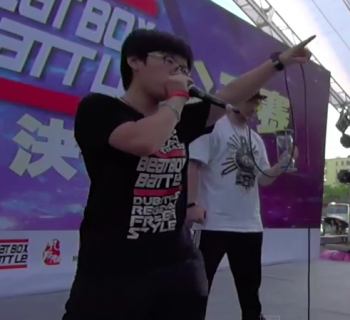 The Chinese scene combats a problem that most other communities have never faced: too many talented beatboxers signing up for eliminations. But this is a big battle for another reason. 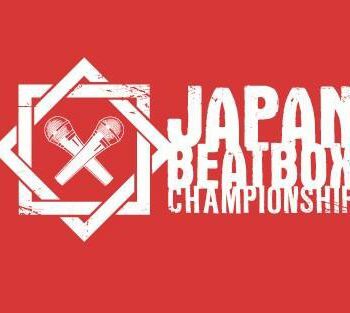 The organization is the result of a collaboration of some 30+ groups making up the vast China Beatbox scene. 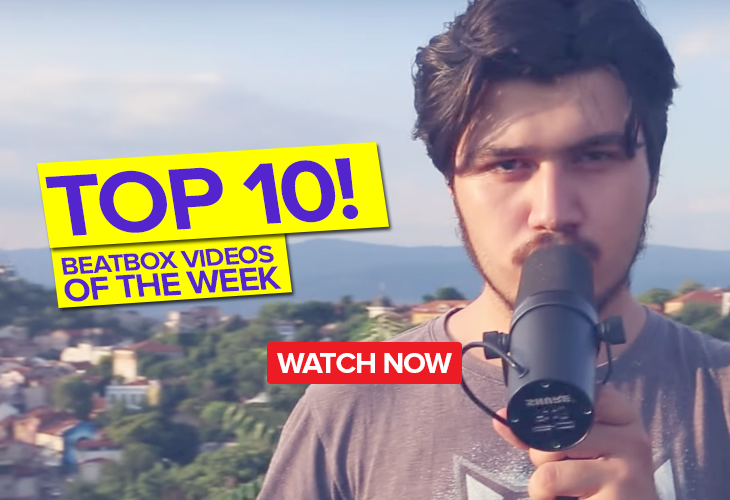 In addition, CNBeatbox also includes China Loopstation, which is a subset organization has free loopstation tutorials on their Youtube Channel in Mandarin. Esh!! Mahnie!!! 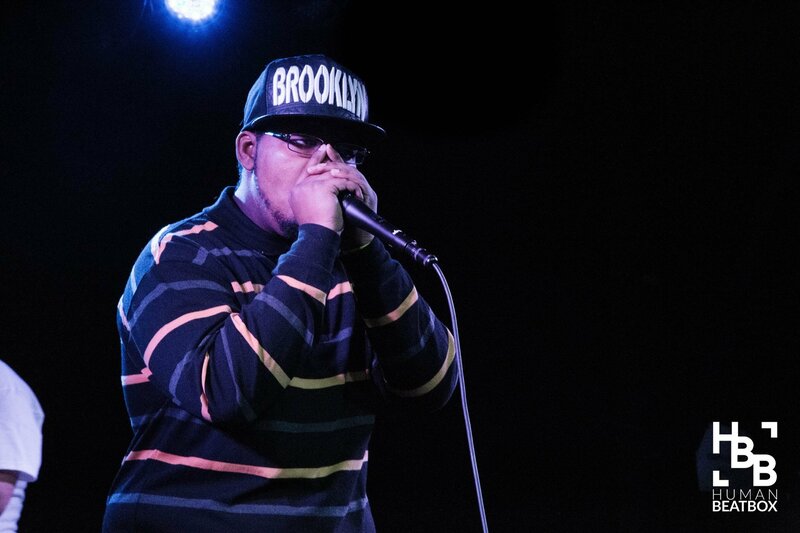 Big Up to HBB!!!! !